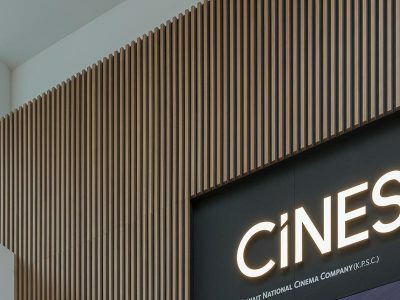 The colorful curved slatted wall at the entrance of Cinescape Al-kout Cinema is the main attraction of the new newly opened cinema. 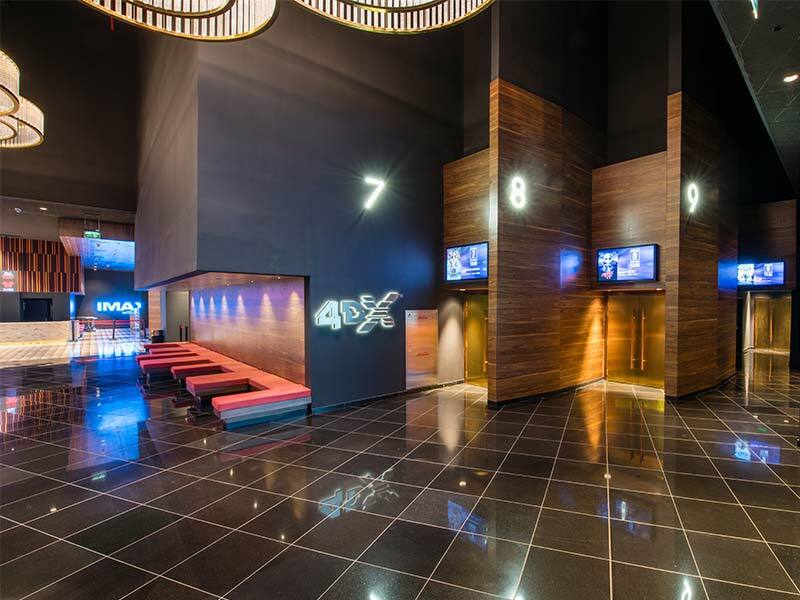 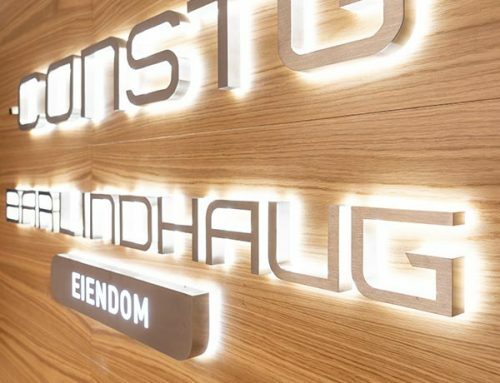 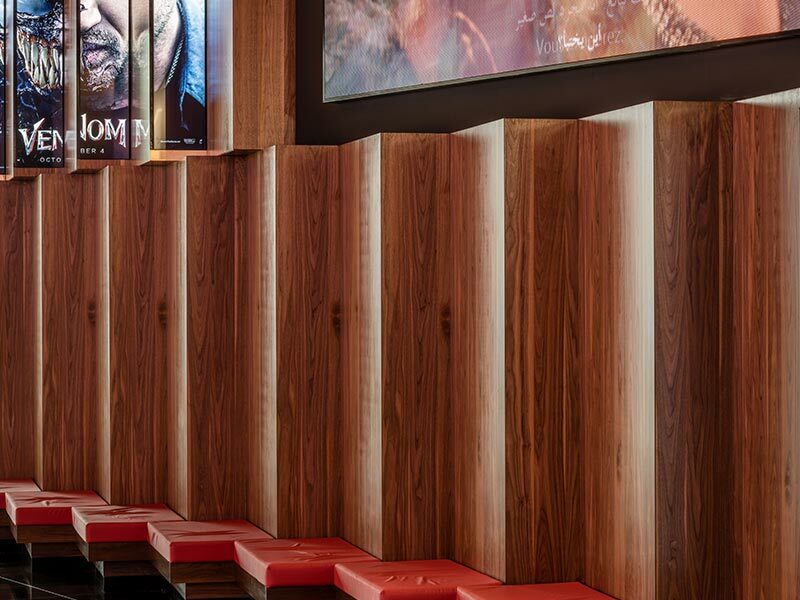 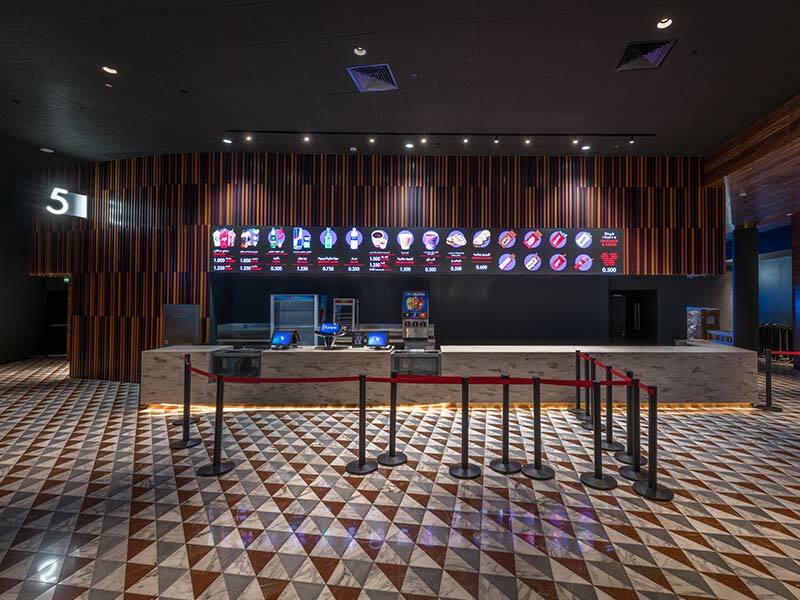 Gustafs Rib and Gustafs wooden panels are cladding the walls and ceiling in this modern movie theater. 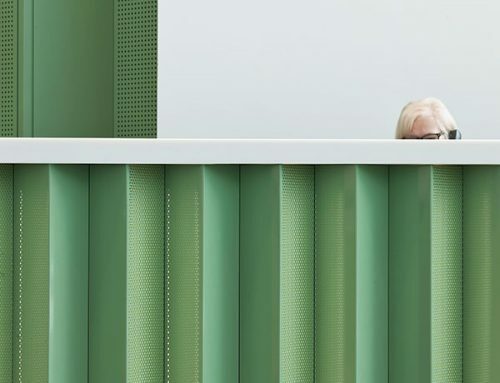 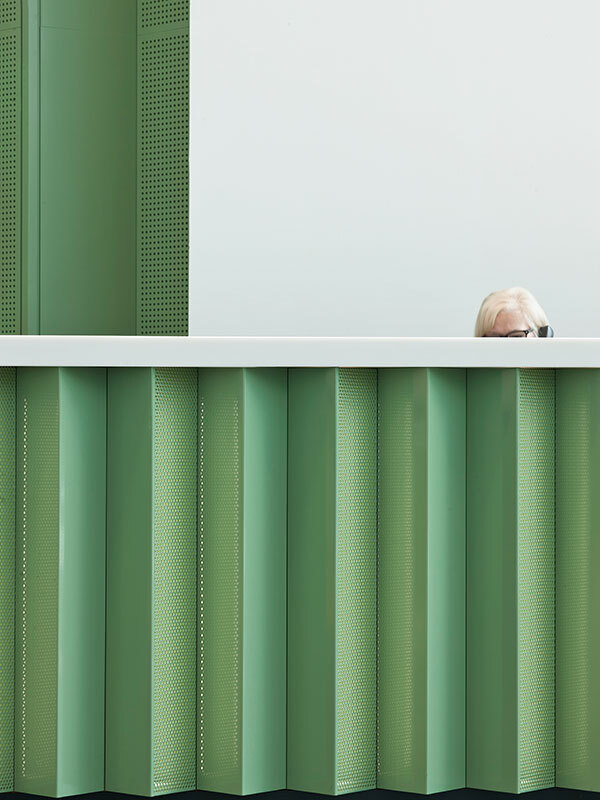 Our slat wall panels have been designed with inspiration from Malmö Congress hall, painted in different colors with a mix of various depths. 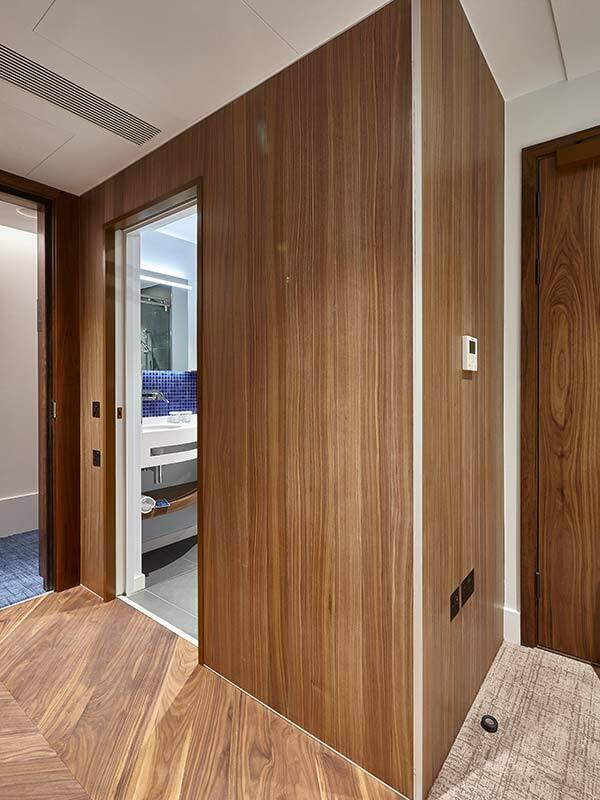 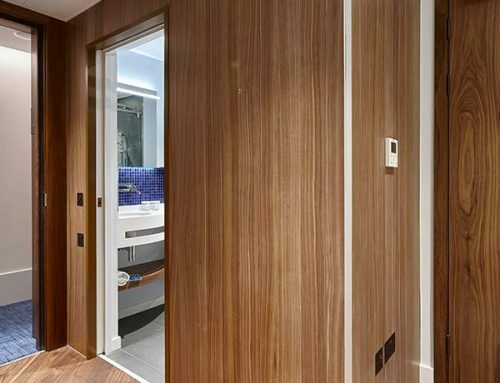 Along with the Gustafs Rib, Gustafs wooden panels in walnut veneer are mounted on the walls and ceiling. 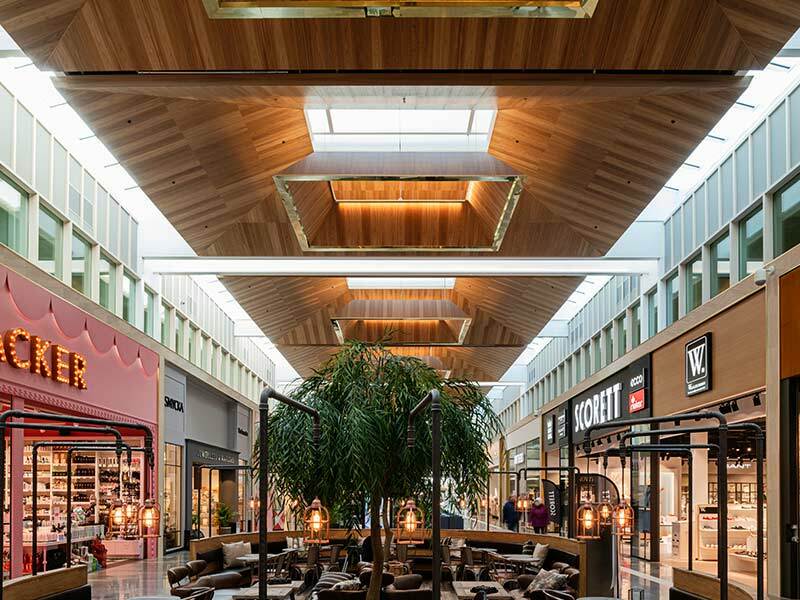 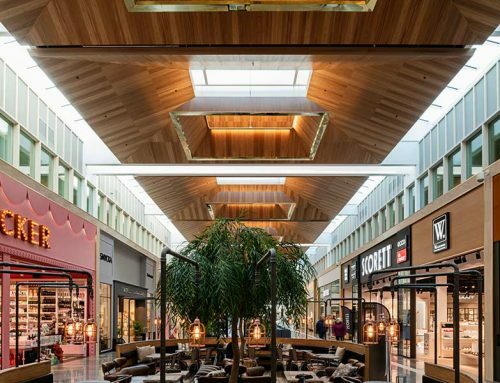 The wooden panels are used as decorative cladding at the entrance to each screen. 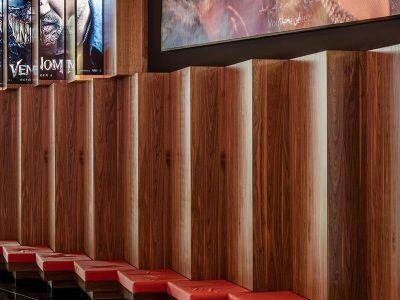 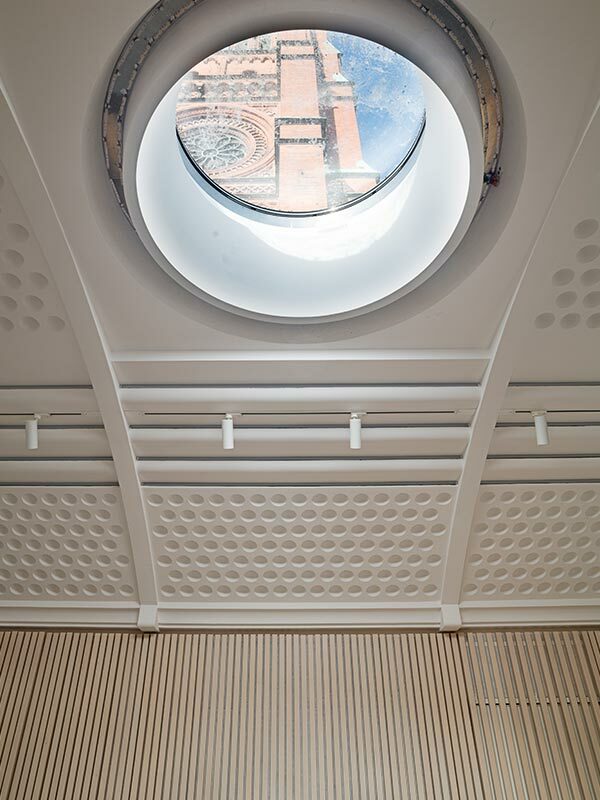 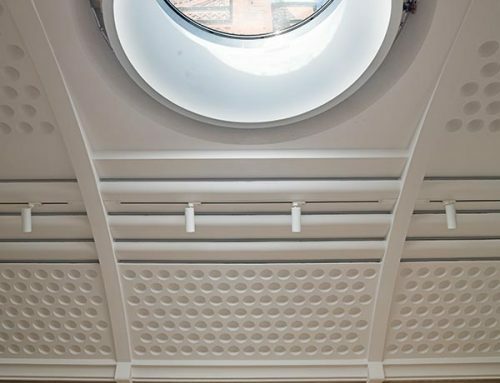 In the entrance our walnut panels have been integrated with the seating’s in a creative installation by SEC Group. 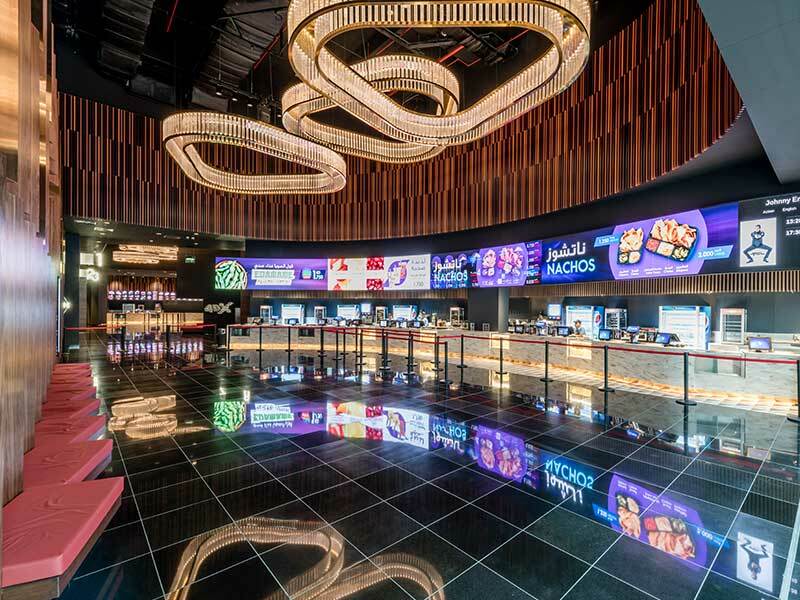 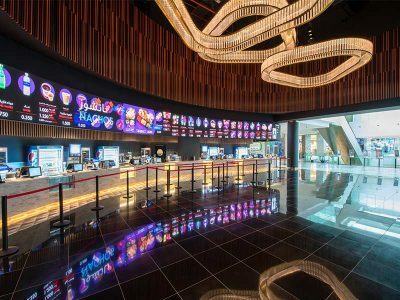 The Kuwait National Cinema Company (KNCC) are expanding with new openings and rebranding of its theaters across the region. 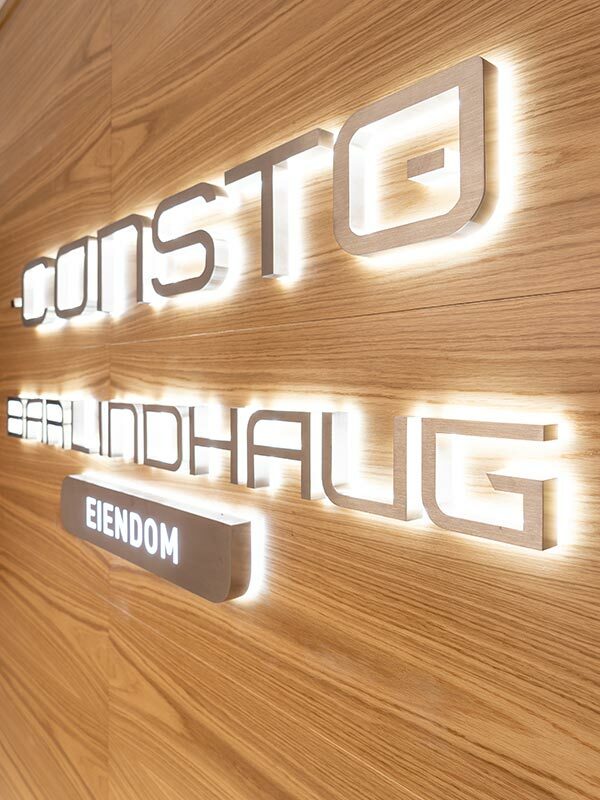 The new strategy aims to keep pace with the latest technology and design. 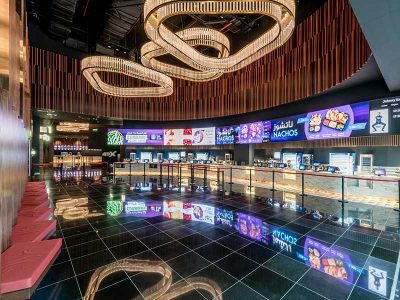 The Al-kout cinema was inaugurated August 15th.